Business leaders can experience great success at work, but feel totally lost when it comes to kids and family. But it doesn't have to be this way. What if you ran your family like you ran your business? The fact is business leaders already know more than they think they do about how to be a confident parent. 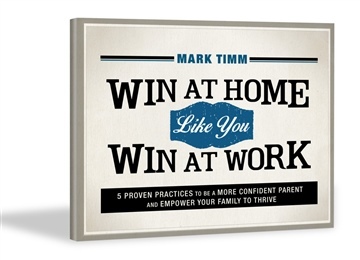 This book shares five proven strategies to win at home like you win at work.